Extraite des limbes des flaques, des mares et des étangs, se déploie une biodiversité fantasmagorique. Baissez-vous, un peu plus bas, un peu plus près de la surface, et buvez le bouillon par les oreilles. 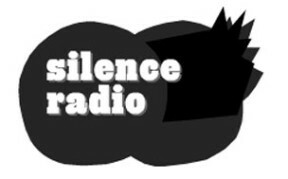 Etienne Noiseau and Irvic d’oliver (ACSR/Silence Radio). The composition is based on hydrophone and above water recordings made in ponds and freshwater environments at various locations in Spain and Slovakia between 2007 and 2012. Commissioned by Atelier de Création Sonore Radiophonique in Brussels for the online project Silence Radio. The piece was released as part of the ten pieces edition Hiver 2012: In the End in December 2012. Stereo version (MP3 320kbps) of the work is available for download at Silence Radio . Higher quality downloads for both the stereo and quadraphonic multichannel versions are available via Bandcamp. 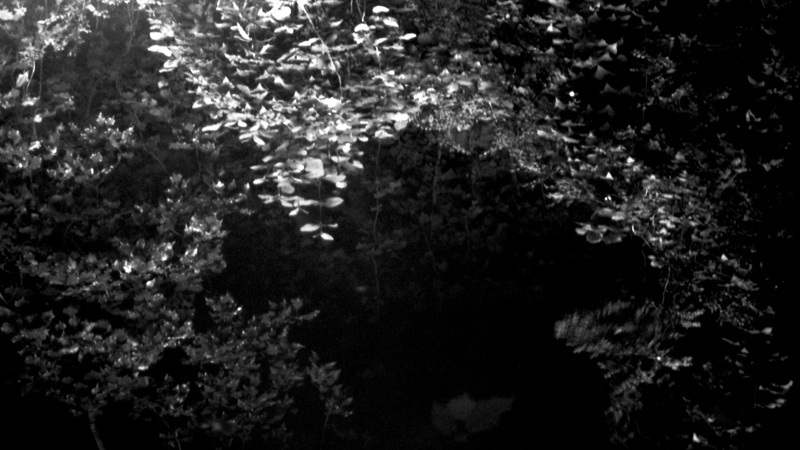 Awarded on the International Sound Art Call ‘Campos de Sonido’ by Sierra Centro de Arte in Huelva, Spain, January 2013. Selected events and broadcasts: Acoustic Ecology Symposium (Kent University, UK), Sonorities Festival 2014 (Belfast, UK), Symposium Invisible Places 2015 (Viseu, Portugal), radioCona:ZimaFM 2015 (Ljubljana, Slovenia), SOUND / PLACE (Goldsmiths, London, UK), INTER- #5 (Glasgow, UK), Brooklyn Acoustic Ecology Festival 2015 (NYC, USA).